UGG boots by Urban UGG Co. are lovingly hand crafted in our ECA accredited factory in Australia. We use only 100% Natural Grade A Sheepskin. 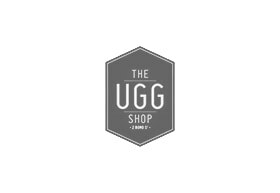 We offer a large collection of high quality UGG boots for both women and men from Classic Tall, Mid and Short to fashion and kids styles. s.